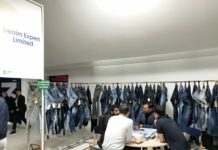 Every season the Bangladesh Denim Expo comes with a new inspiration / theme which is aligned with the core vision of promoting sustainability within the industry. 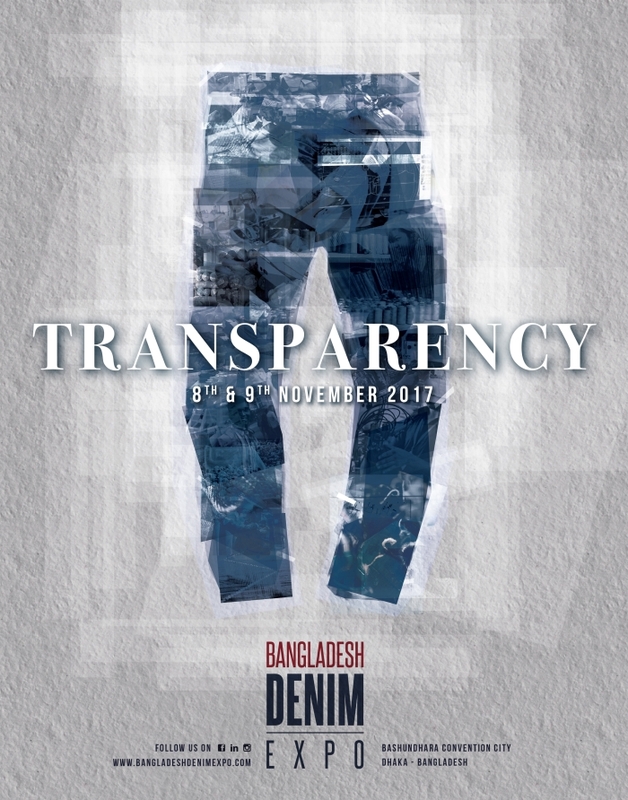 The upcoming edition of Bangladesh Denim Expo, will be themed “TRANSPARENCY”. Transparency in denim sourcing, manufacturing, design, as well as development processes. Today every customer wants to know, where the meat he is eating comes from, the fish he is buying comes from, the toy his children are playing with come from. And the same, of course, applies to denim. 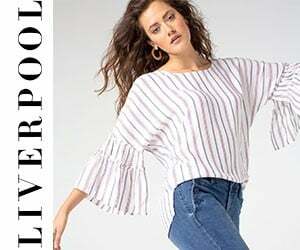 And even more for denim fabrics and manufacturing. Take part in a different, more earnest way of addressing the most important sustainability questions. 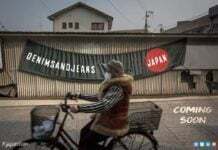 Today the denim world seizes the advantages of showing transparency in fabric making, garment manufacturing, and finishing. 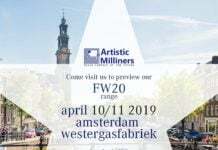 Please visit us for visitor registration here.